I woke up this morning knowing I needed to get a lot done. We just finished one of our busy seasons at work, I have people coming over tonight and I’ve let my house cleaning and cooking take a back seat in my priorities. I got up ready to start working on everything and hit the ground running and after about 15 minutes, I realized I wasn’t making much progress on anything. 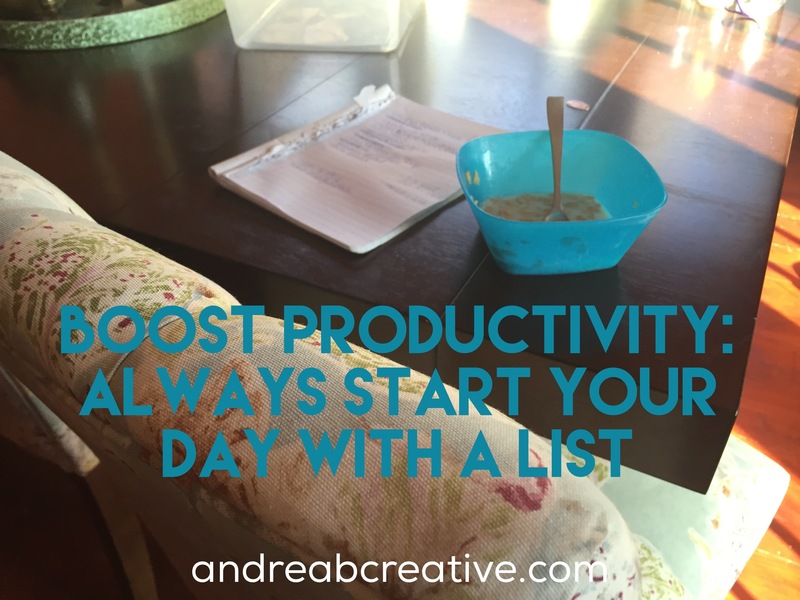 Every time I got started on one task, I’d start to see something else I needed to do and I’d switch to this – I was running in circles. When you’re traveling, it’s important that you’ve got exactly what you need for your trip, no more and no less. By using these easy strategies, you’ll be able improve your trip by being well-prepared in your packing and traveling experience. Before you’re planning to travel, purchase a durable travel bag and travel-sized toiletries or travel-sized containers. Make a list of items that you’ll keep in this bag and pack this bag now, even if you’re not traveling soon. 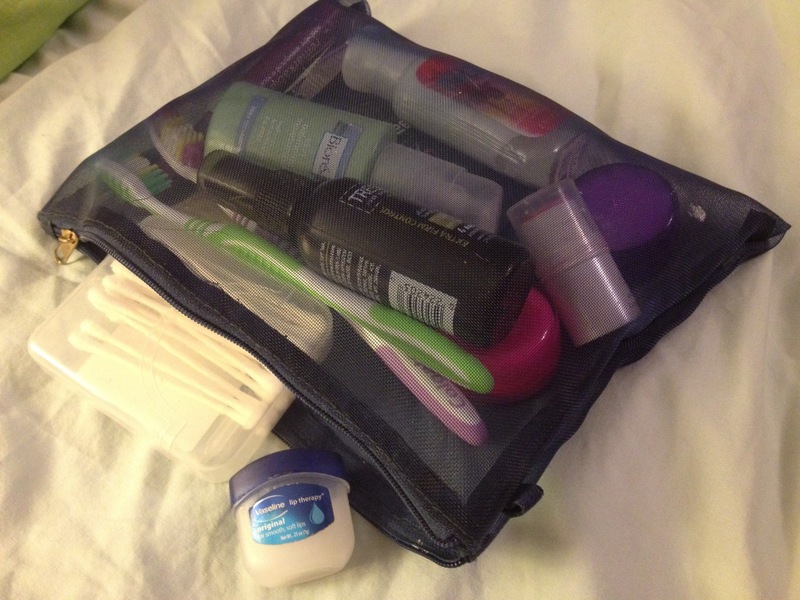 Keep this travel bag separate from your general use toiletries and store it near your luggage. Your travel pack will always be ready to go with everything that you need for traveling, eliminating the potential for last-minute forgotten items. After you return from your trip, refill and replace empty items so your travel pack is always ready when you need it.